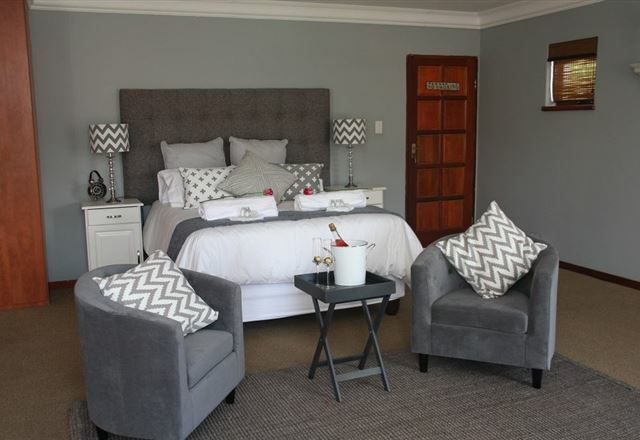 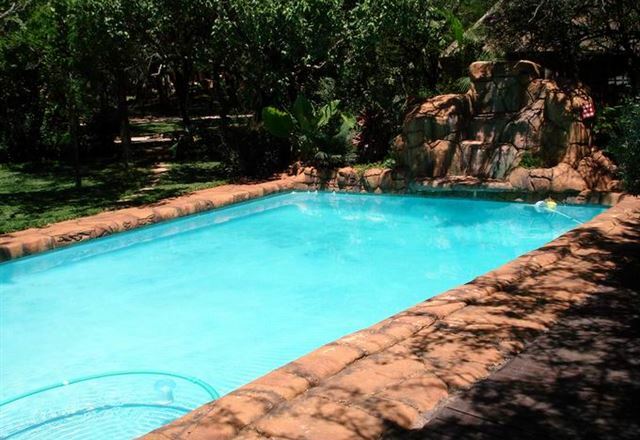 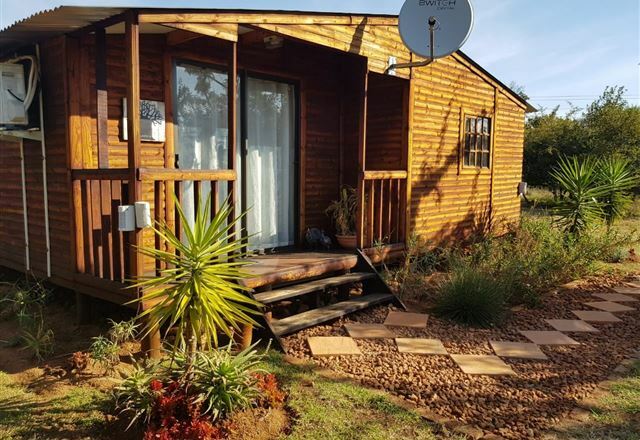 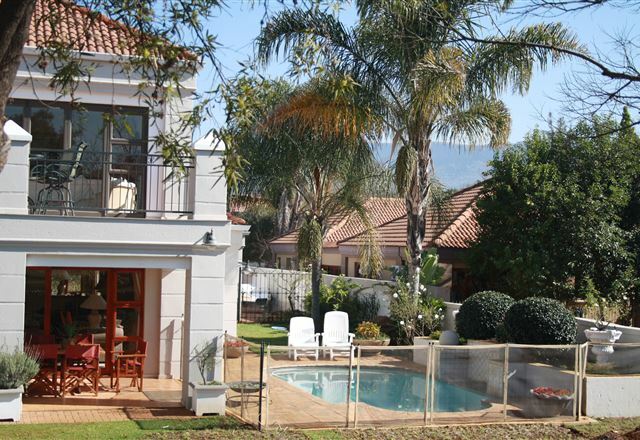 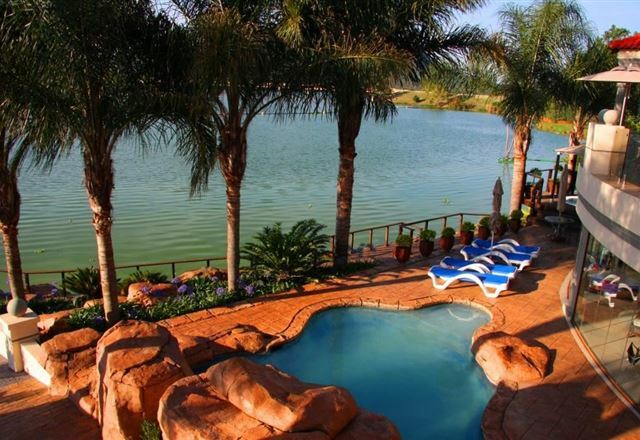 La Belle Vie is a beautifully decorated semi self-catering cottage for those in search of peace and tranquillity. 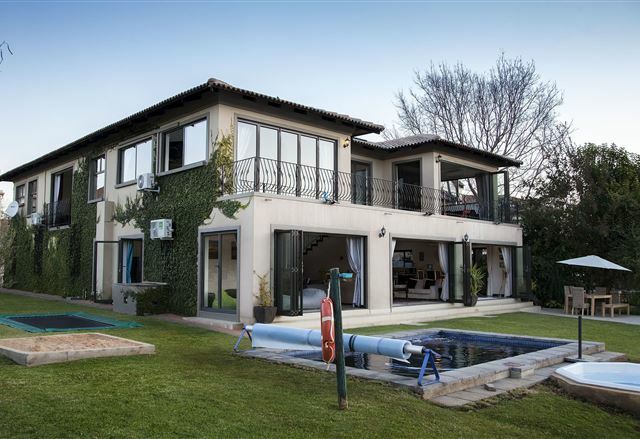 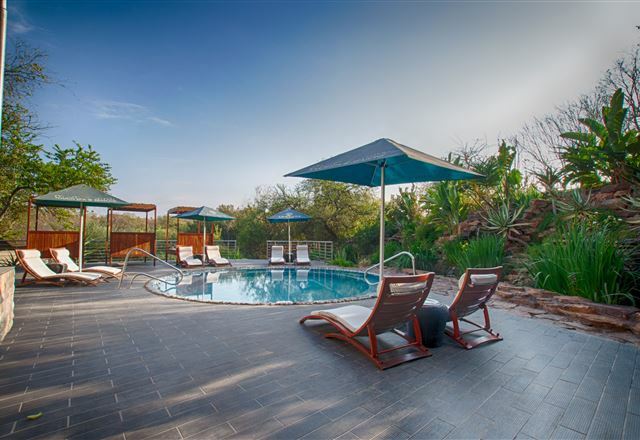 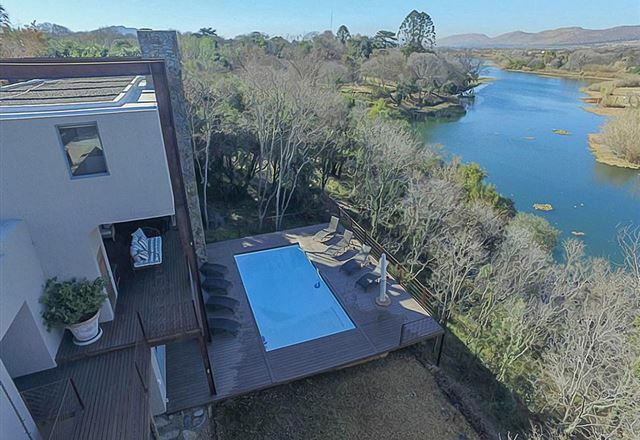 Nestled in the tranquil beauty of Hartbeespoort, The Blue Crane Villa offers peace and secluded privacy in a luxurious combination of sophisticated simplicity and comfort. 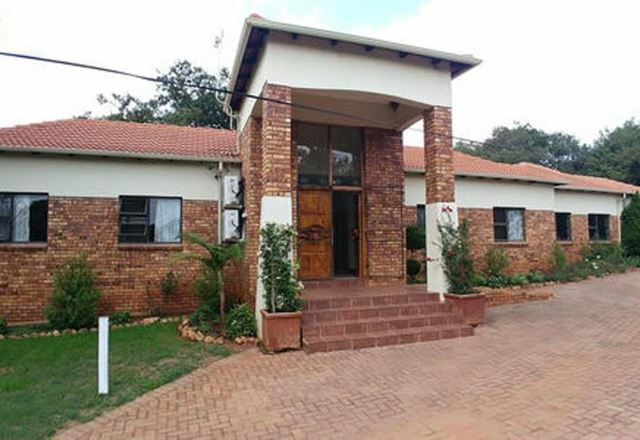 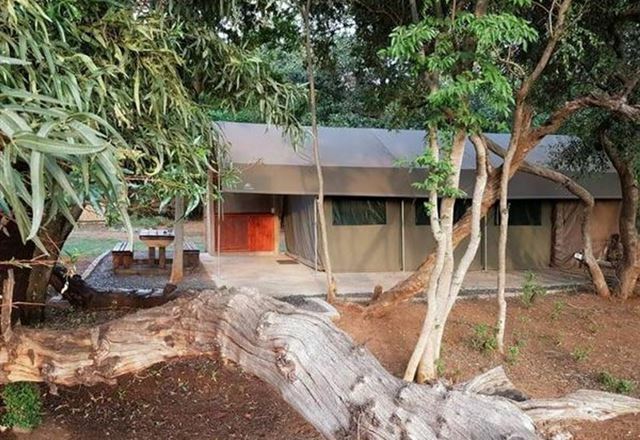 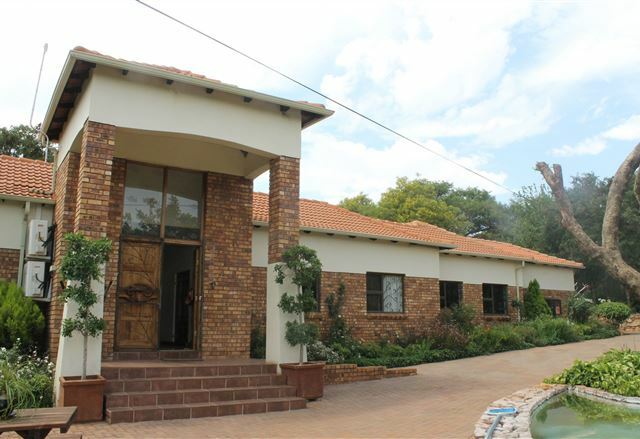 Guesthouse surrounded by Bushveld on a secured Golf Estate. 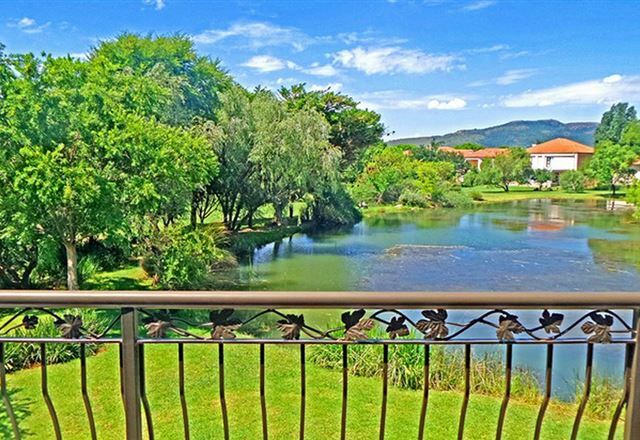 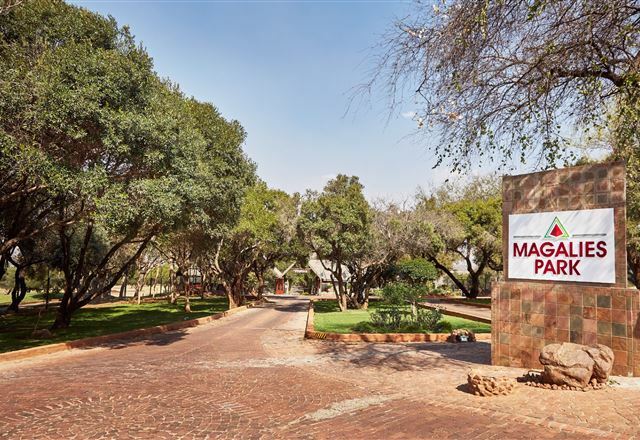 A peaceful retreat nestled alongside the tranquil Magalies River; Magalies Park is situated on 120-hectares of scenic rich parklands. 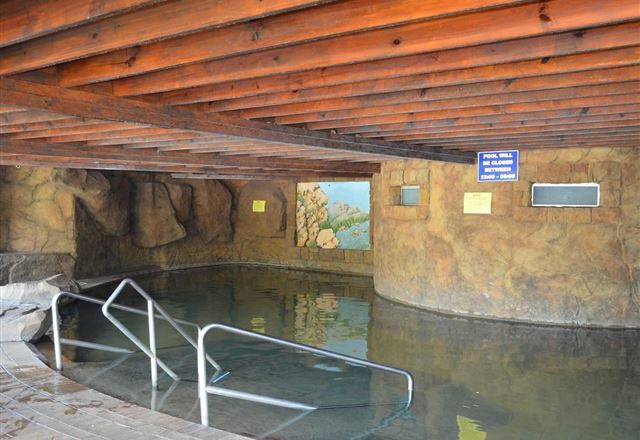 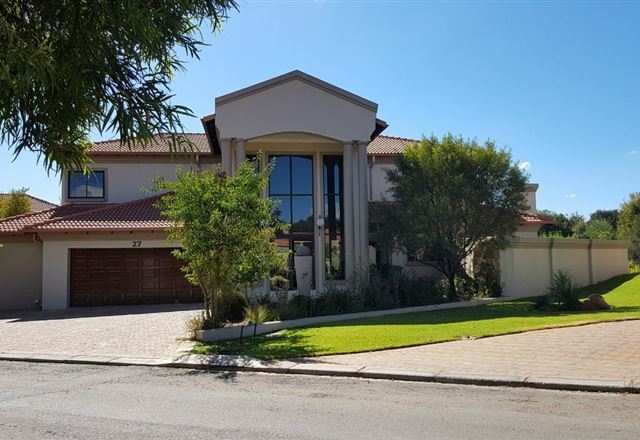 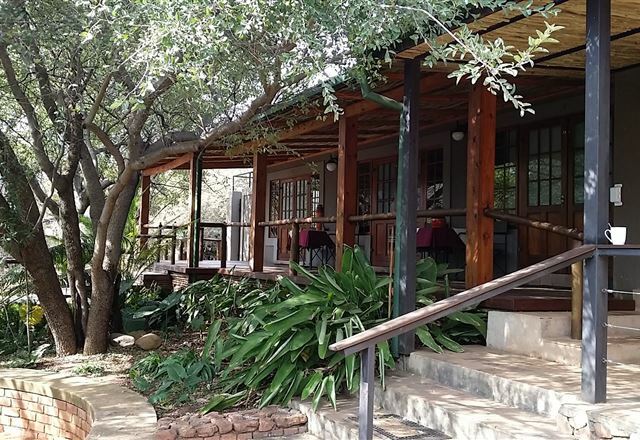 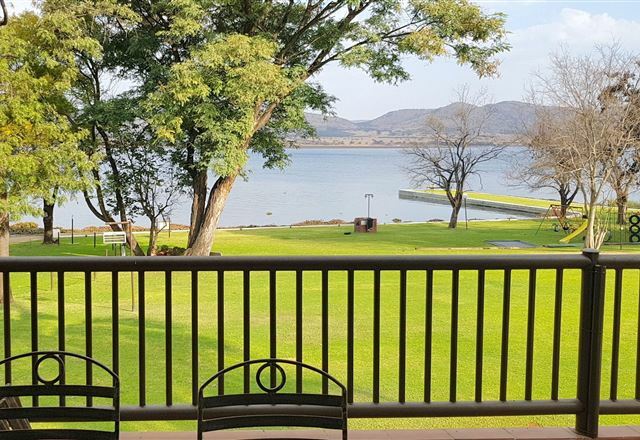 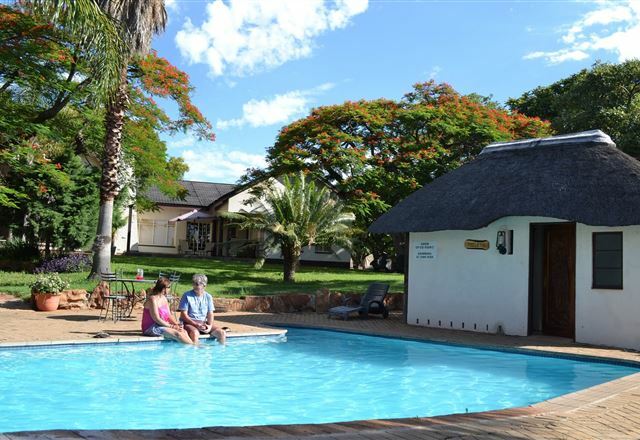 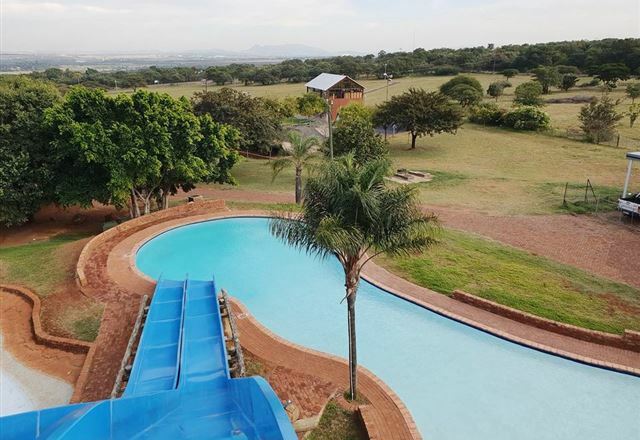 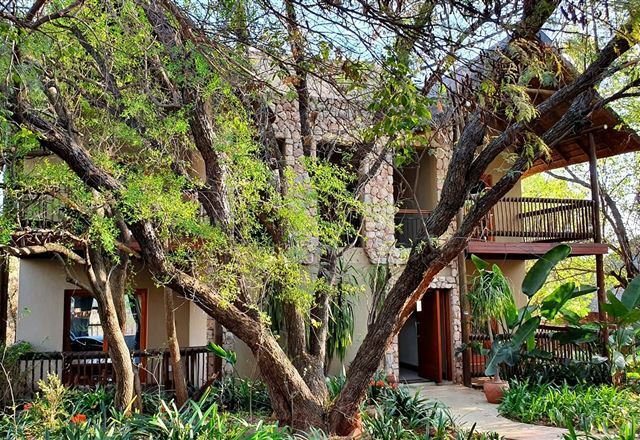 This prime destination is set on the foot of the Magaliesberg Mountains and combines the best of nature with the best of leisure activities and accommodation.